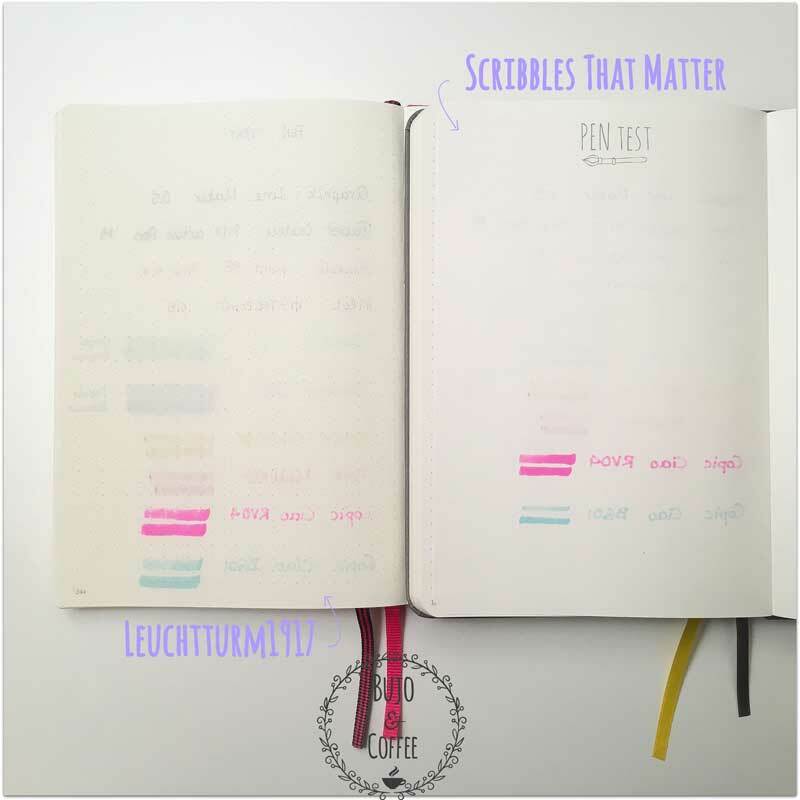 I keep myself updated and inspired about “Bullet Journaling” only through Instagram. It is easier for me. 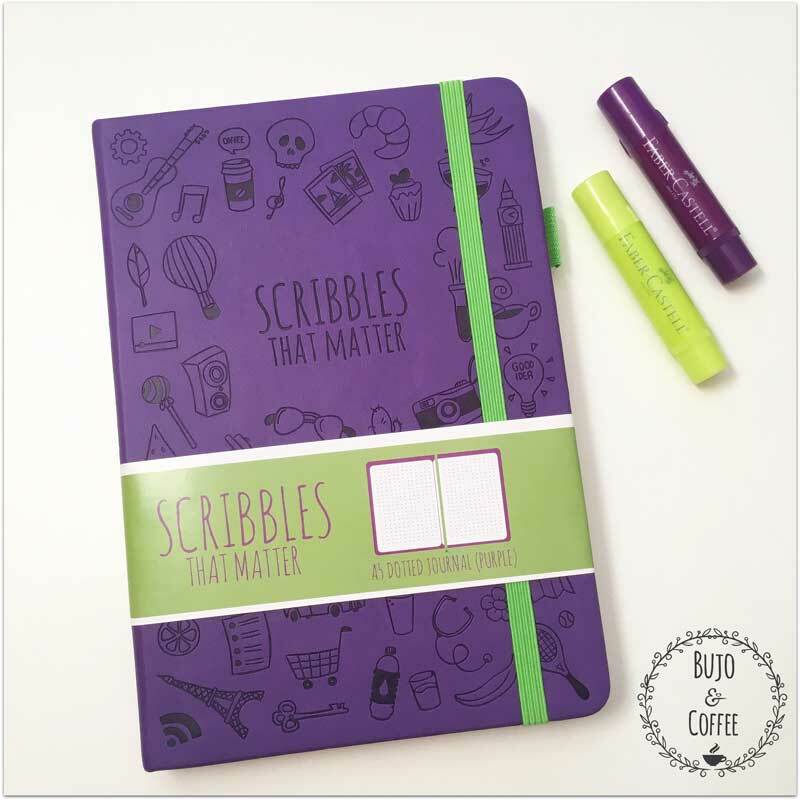 So in February 2017, I followed an account of a company that makes journals for Bullet Journaling. 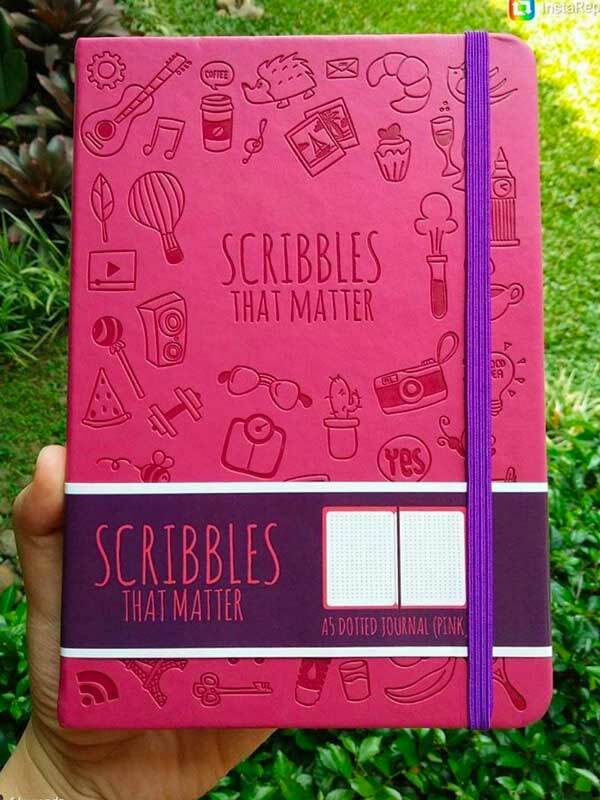 It was the Scribbles That Matter (STM) company. No website, strong presence in Instagram though. 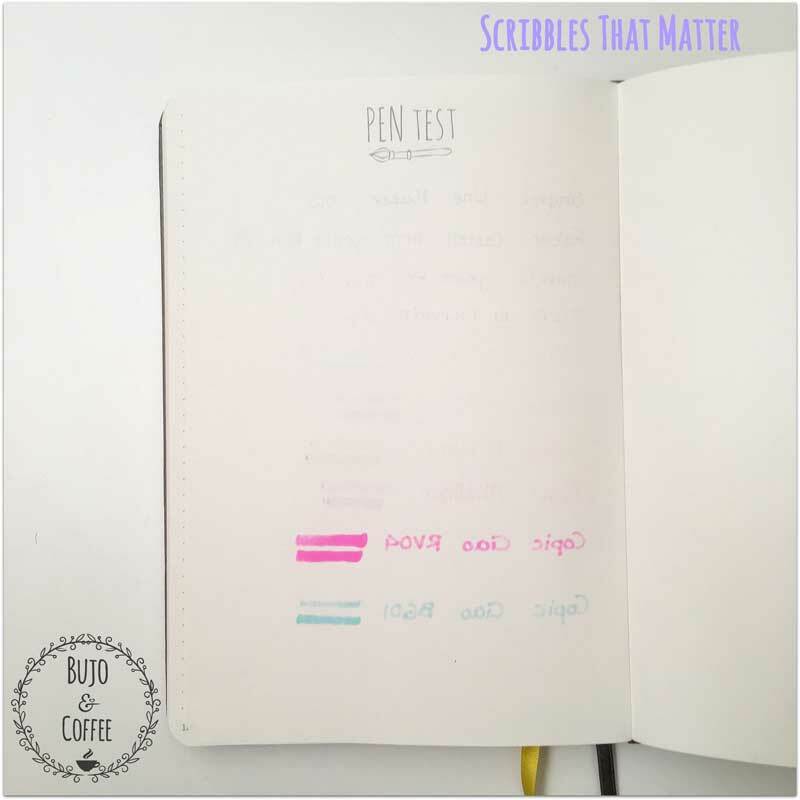 Answering questions, commenting, unique hashtag (#scribblesthatmatter), being active in general. My attention was caught because they wanted to launch a new colour series and they asked for opinions. Well, this is normal, you can see it happening. But what distinguished them was the fact that they relied on the majority and followed their comments! 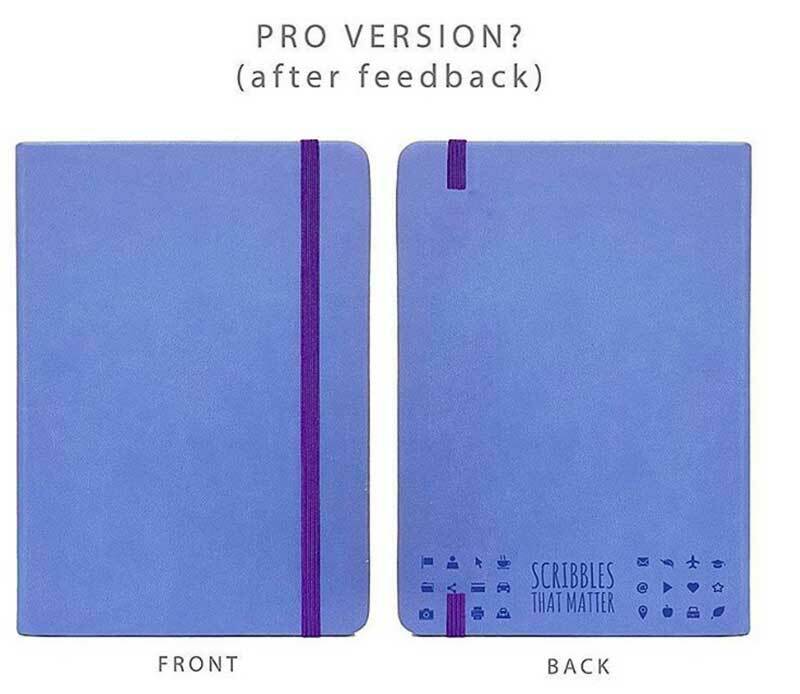 This became more clear when STM started designing the new PRO series notebooks. 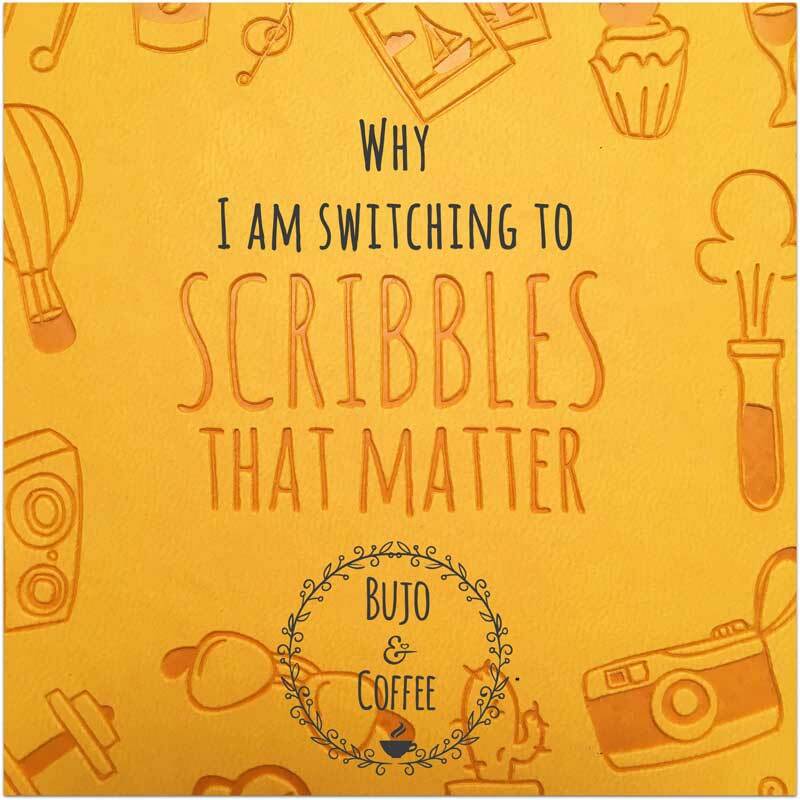 They gave through instagram some options on what the new notebook should look alike, the instagramers voted the one we liked and next step, the PRO line is ready based on our comments and the votes. Something that amazed me! So when I entered a giveaway of STM, I was more than happy to be notified that I was the winner and a STM notebook will soon be on my shelf! Happy dance there! Let’s be clear: I was never asked to write those things or post anything. I was just a giveaway winner, with no strings attached. Why I am writing these, then? Well, I think that this new company tries to do its best to have a market share. So far, the steps they follow are exceptional to me. They rely on a word-to-mouth advertisement. They ask their customers, get feedback and design based on this feedback. They do small steps, starting with 5-6 colours and then expand. All these translate to one thing: quality. Recently, I came across their Instagram post saying that “…that hedgehog that replaced the skull doodle…“, perhaps after customer requests? Ok, it is not bad to have preferences. Don’t delude yourself, we will always purchase a Leuchtturm1917, a Moleskin, a Rhodia etc etc at least once in our life. So why not an STM as well? 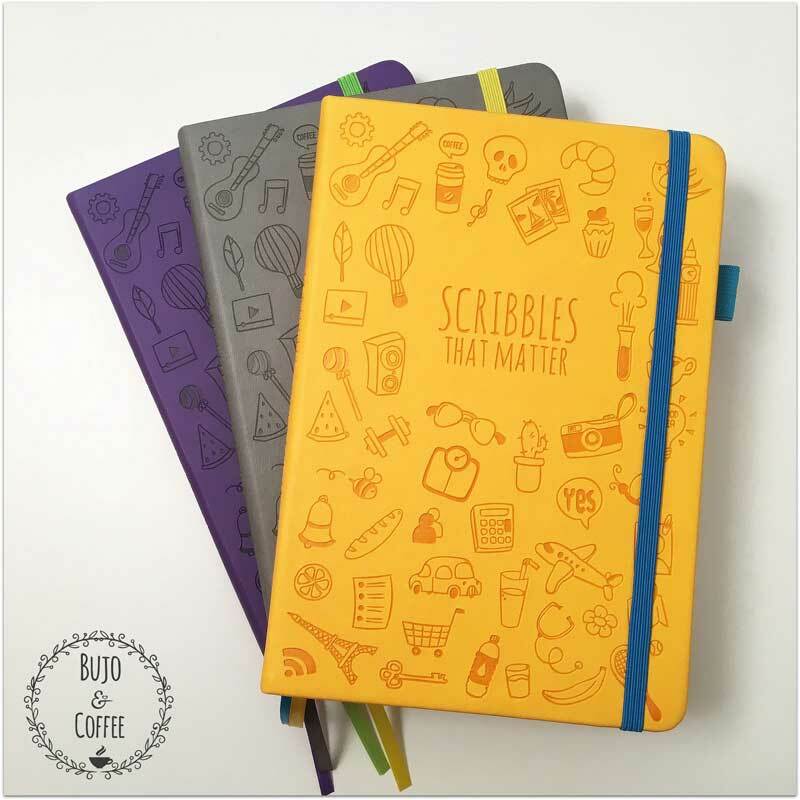 All companies try to do their best and when someone buys a notebook, she/he should know the options! Matt, soft cover of synthetic leather… Vegans, just go for it! So, what this post is all about? Well, it has to do with my personal experience with my journals so far. And by journals I mean a Leuchtturm1917 and a Scribbles That Matter. 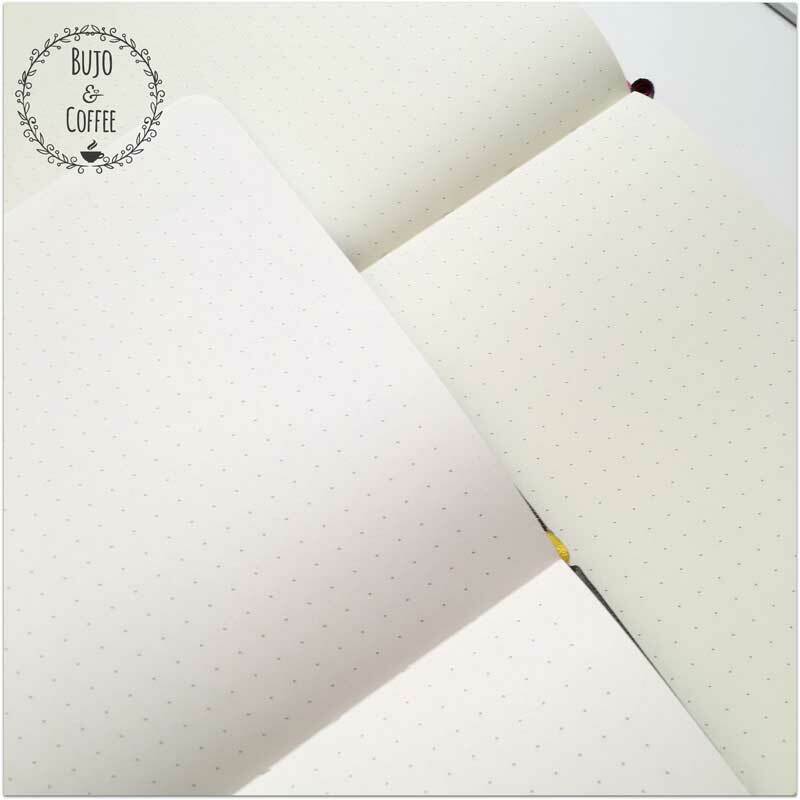 The appearance of a STM notebook is as expected: A5 in size, with dots of 5mm distance. The cover is soft, matt, of synthetic leather with round corners. It has (for free) a pen holder. The colour of the pen holder and the elastic band are different than the cover colour, which adds a little bit of flair! Inside, the dots are a little bit brighter than in Leuchturm1917. And the colour is whiter (yay!). The Leuchturm1917 has this creamy tone, that I don’t like. If I could find a journal with “Ice white” pages I would be happy. The STM journal is close to this, so that works for me! There is a key and index page at the beginning of the journal, which carry the same the font as the one in the cover. 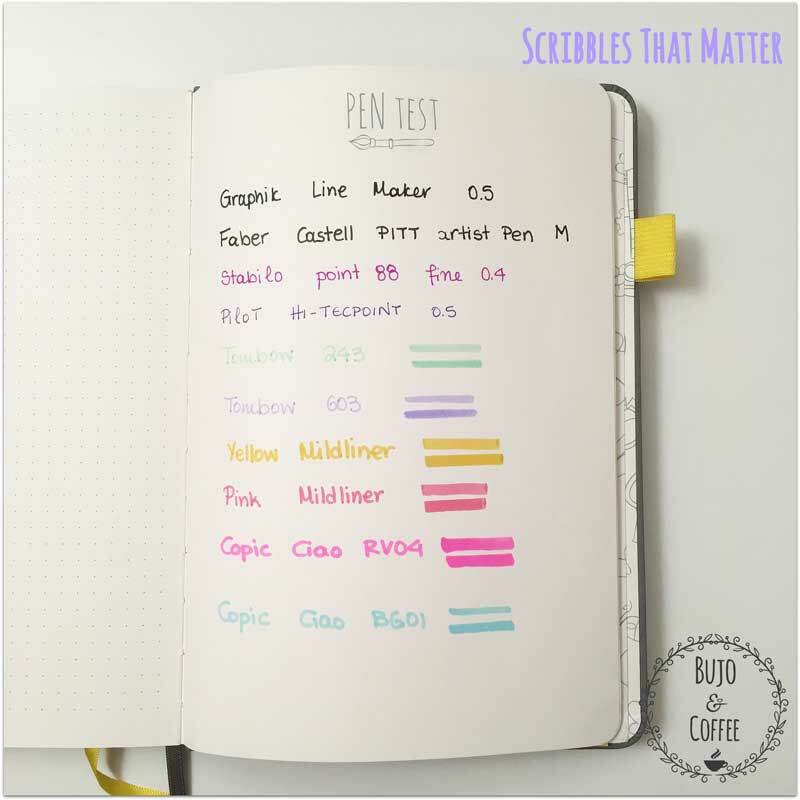 Those pages are very explicit and helpful, especially those who are not still acquainted with those terms in bullet journaling. 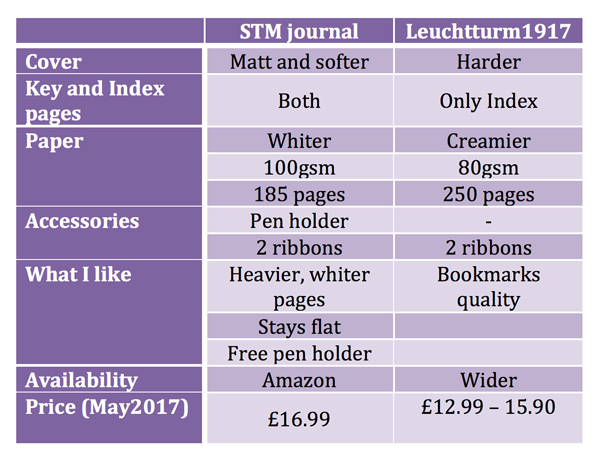 The STM journal has less pages than the Leuchtturm1917: 185 vs 250. The specific feature doesn’t bother me. 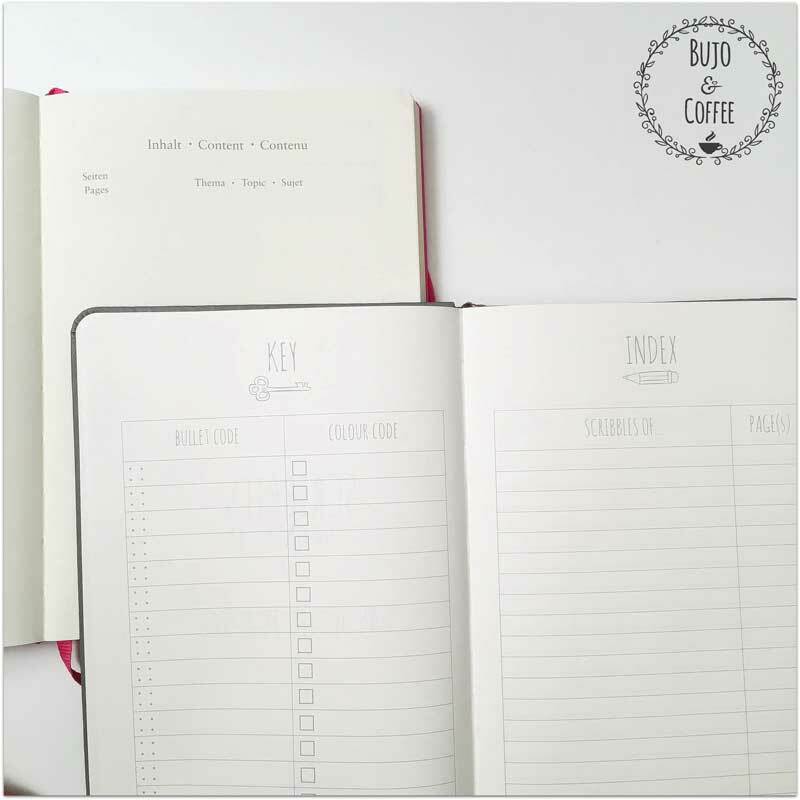 I think they are enough, just enough till the point you get bored of your current journal and want a change! The bookmarks are also there. 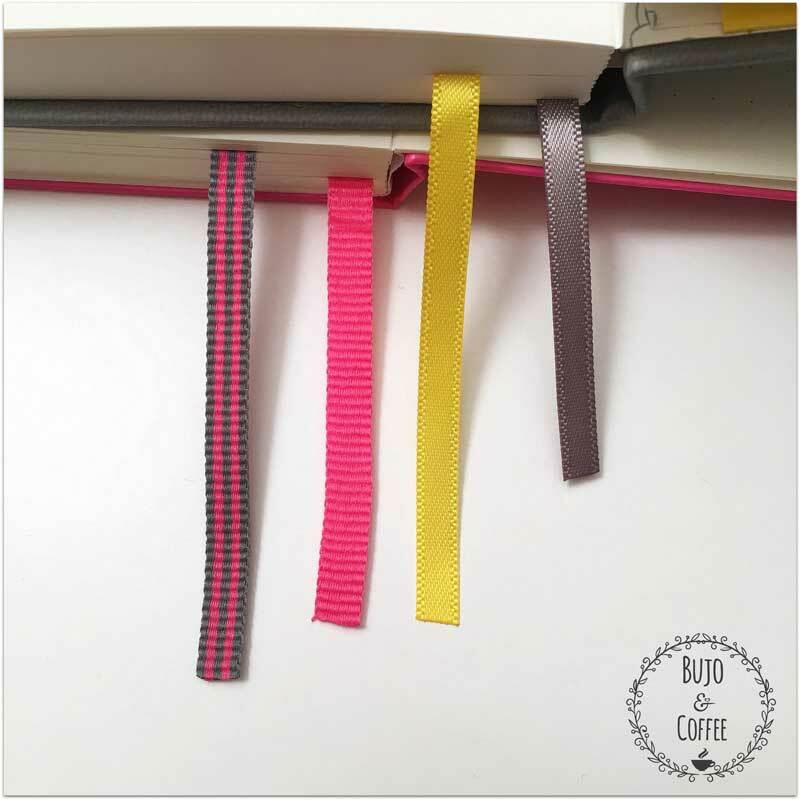 Two ribbons in matching colours as the cover and the elastic band and the pen holder loop (yes it has a pen holder for free!). The ribbons are satin ribbons, which I don’t like much, but this is just something personal. The major difference is the weight of the paper. And I think that this is the biggest misunderstanding. The normal journal papers are 80gsm, while the one of the STM journal is 100gsm. What does this mean? That the ghosting is less. 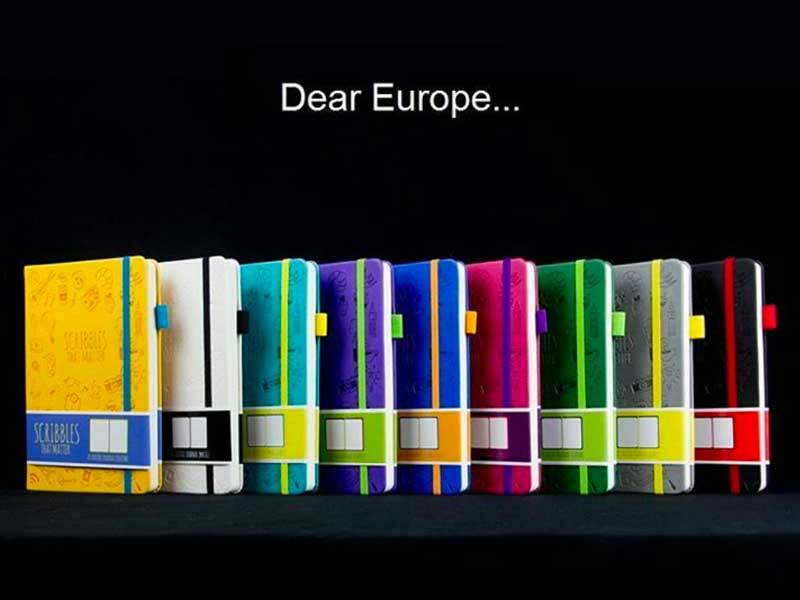 Especially for pens, gel inks etc. Most people think that the weight of 100gsm is enough to reduce all ghosting and bleeding. Well, this is not true. The paper is not as an Aquarelle Watercolor Paper. It couldn’t be. Let’s be realistic: the paper is perfect for all sketching, writing and scribbling with normal pens and gel inks. 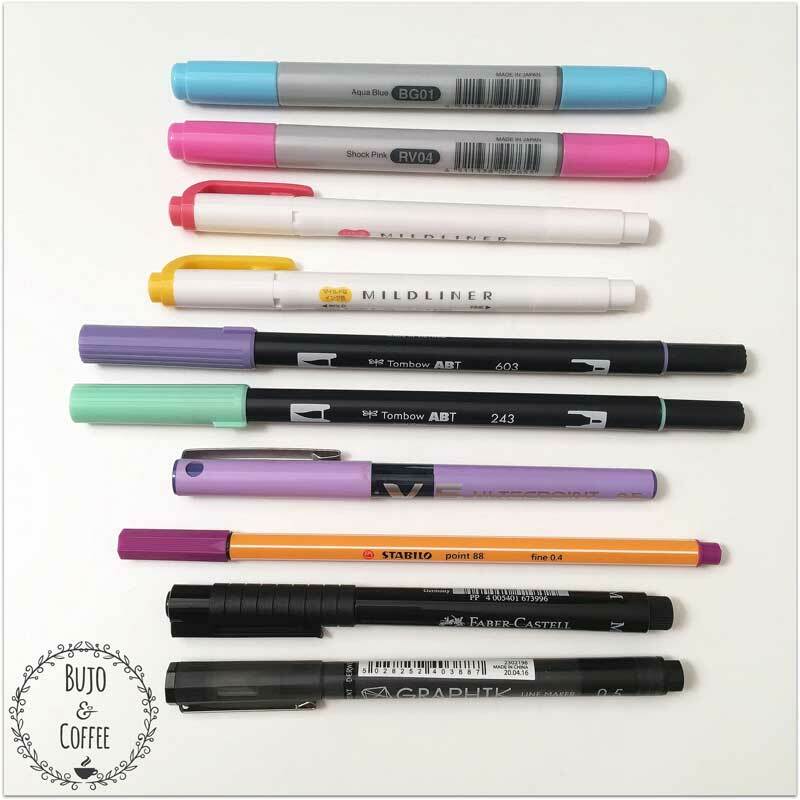 I have done a test on the pens and brush pens I use mostly. You can see them in the following photos. 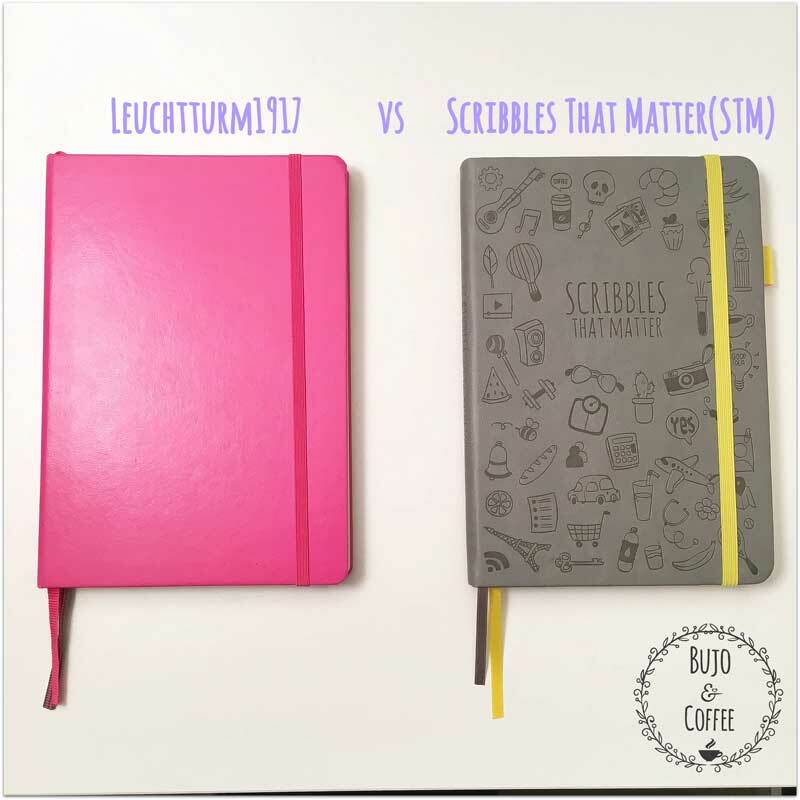 I used them on my current Leuchttrum1917 journal and on my future STM journal. 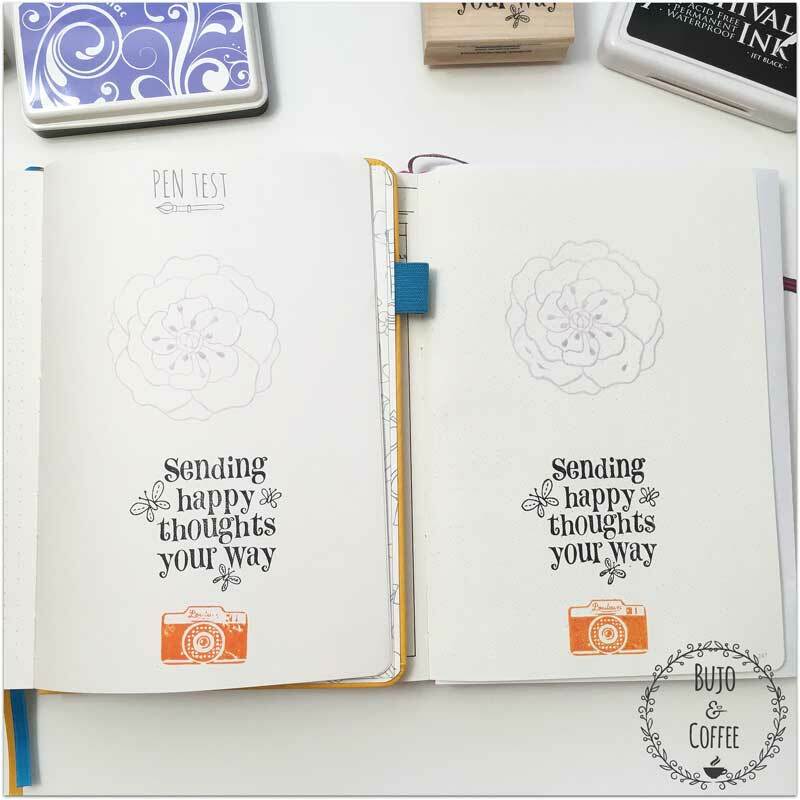 You can see the difference and the potential of each journal. The discrepancies on the pens and inks are obvious. 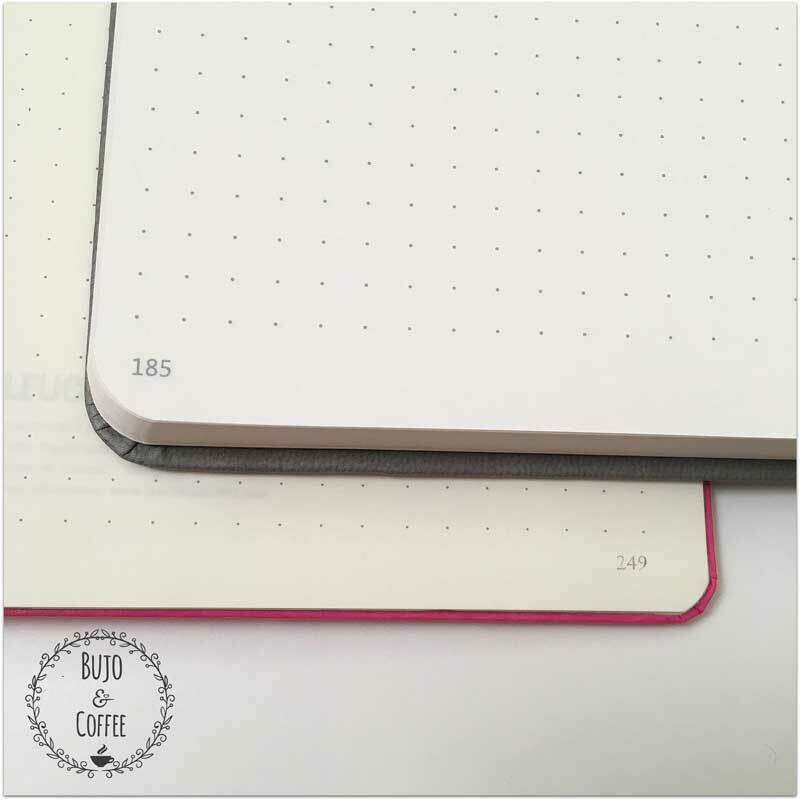 While the bleeding of the Copic Markers is obvious on both journals. Sometimes I use stamps on my spreads. 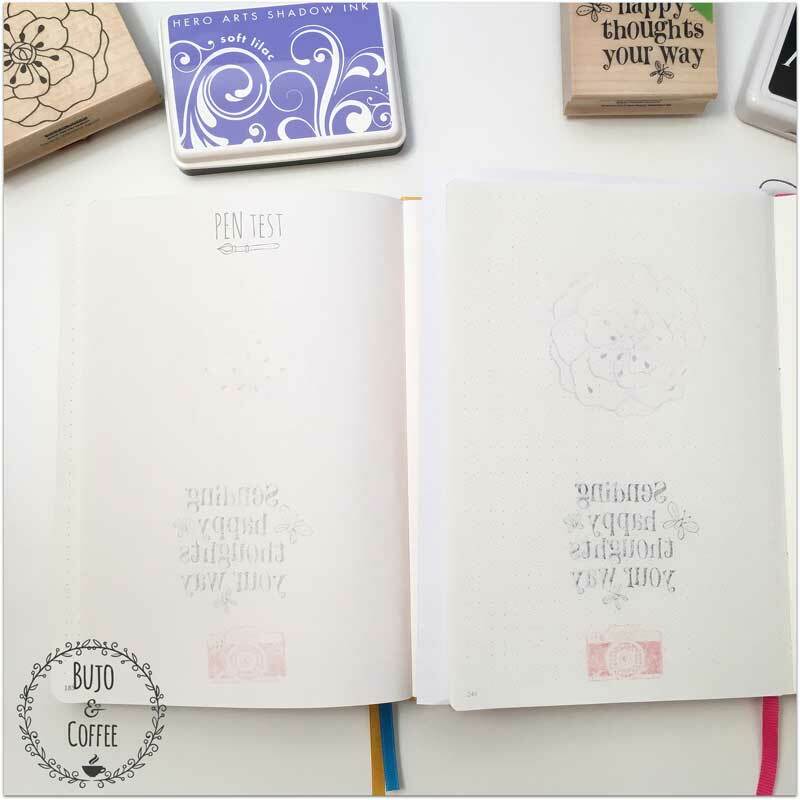 For this reason, I tested both the journals with various stamp inks. *Update* I used fluid dye in my October’s pages. This dye, when used in LT1917 made the paper curled. I had no problem with the STM journal. There was no bleeding and no ghosting. I guess the latter one was because the colours I used were light. I am not sure if there will be any ghosting in darker fluid dyes. See my spreads here! Another big difference of the paper is its feel. In the STM journal, the paper is smoother, the pen glides easier on it, it is like velvet-y feel, not so sure if I can describe it. I don’t know if it is a matter do I like it or not, it is just different. It feels nice! Perhaps, if I use it on a daily basis, I’ll get used to and can’t live without it! One more thing: the STM journal lays flat, without any need of clips… Which is nice, when you draw a map! Well, the thing is that I ordered two journals from Amazon as well. 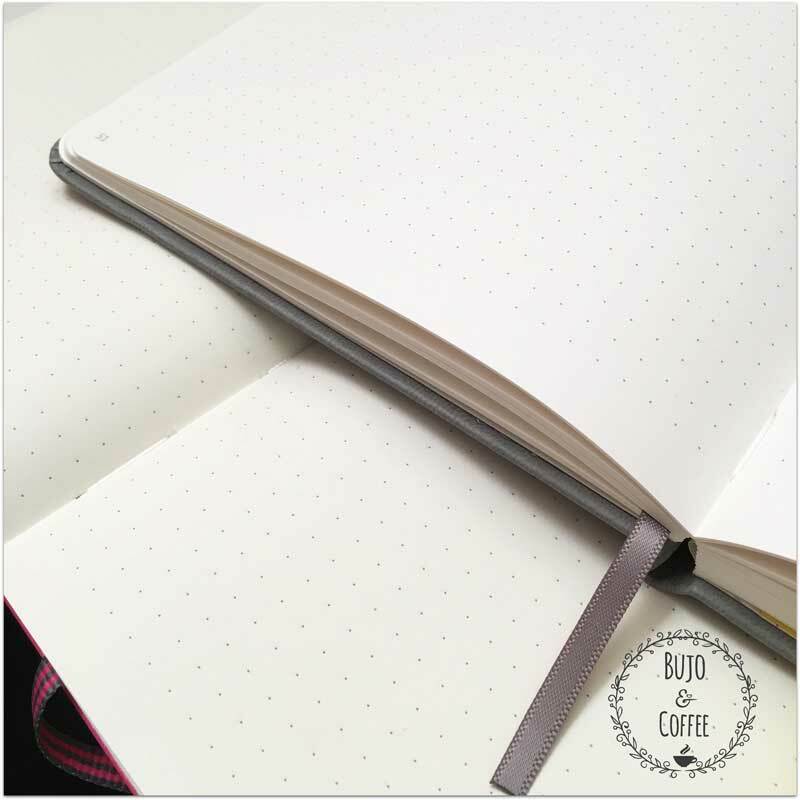 My current journal is finishing soon, so I need a replacement, I want to make a travel journal and a medical journal (getting older you see…). So, STM journal was an one-way route. And I ended up having three STM journals, waiting there patiently! I am really excited so far. I have already started setting up my new journal and created the travel journal of this year so far! *Update: I realised that using coloured pencils on STM journals is tricky. Because of this velvet-y feel, you have to press much harder in order to make the colour vivid. 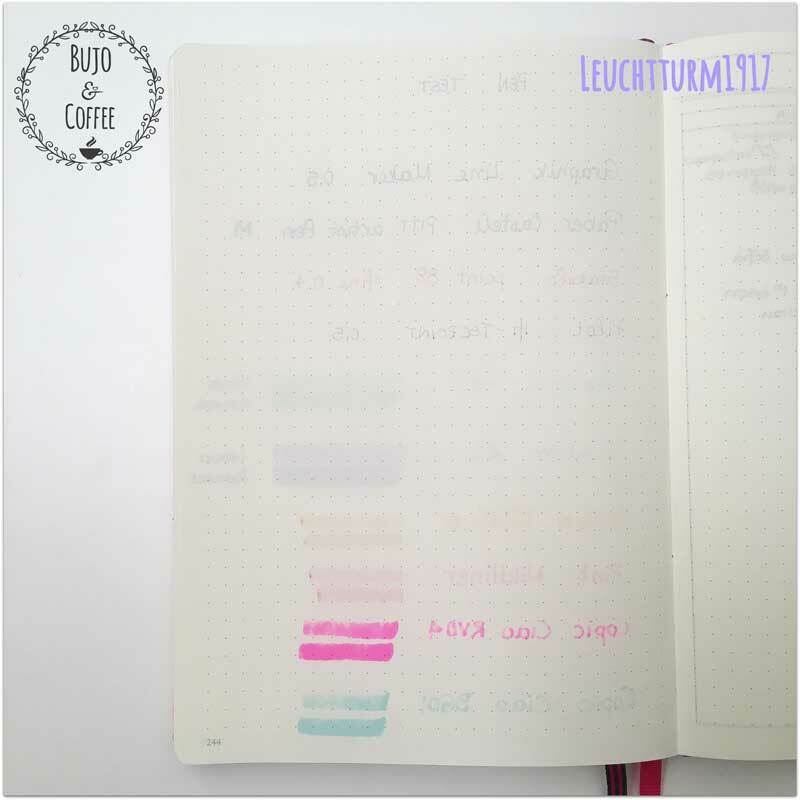 I don’t know if it is the kind of coloured pencils I use (Staedtler Noris Club), but I don’t have such a problem with the paper on the Leuchtturm1917. My last year’s vacations in Tinos Island, which I transferred to my travel journal! Just a comment here: while reading the reviews in Amazon, I read one stating that the stitches were bad, the pages were falling, etc, etc. After having three STM journals so far, I can definitely say that I don’t see any problem with the stitches. And if by any chance there is a problem, that’s why customer support exists, right? I am completely happy with the STM journals. The features I cherich more are the heavier and whiter paper. I also like the doodles in the front cover, but I am pretty sure that once the Pro line is available in Amazon uk, I will place my order for my job needs, but now that the Pro Version is out, I have placed my order as well!!! Regarding availability, I cannot have an opinion. I live in Greece. The only journals available in stores are the Moleskines at maddening prices. So, because of this limitation, the only place to buy a journal is Amazon. Well, that was a long post. But let’s summarise everything in a table! 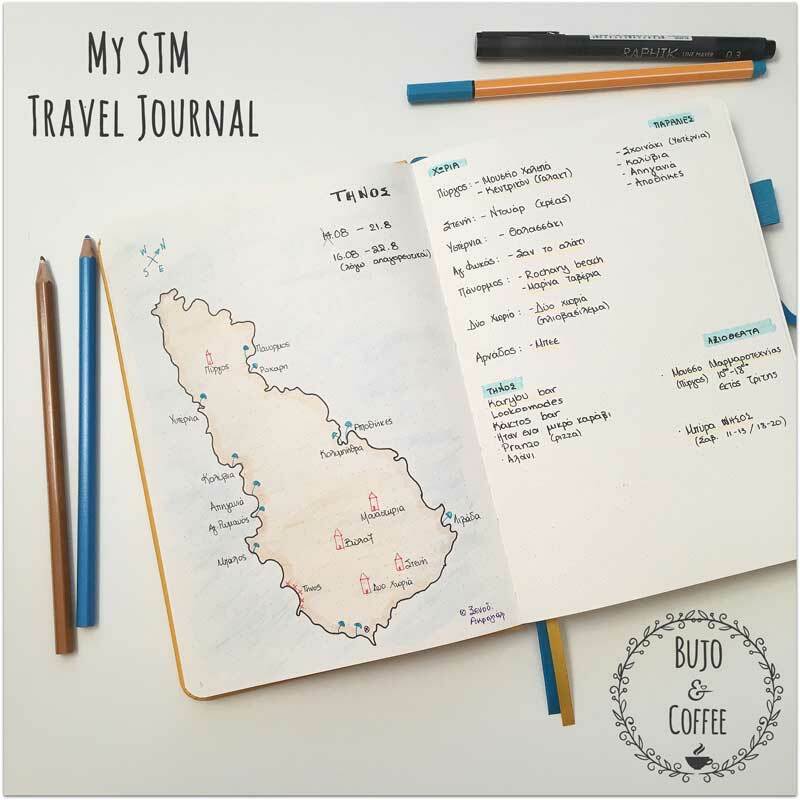 I hope I helped you a little bit… If you don’t own a STM journal and want to buy one, I suggest to be your next journal. However, this is something personal, but unless you have tried it, you cannot have an opinion! 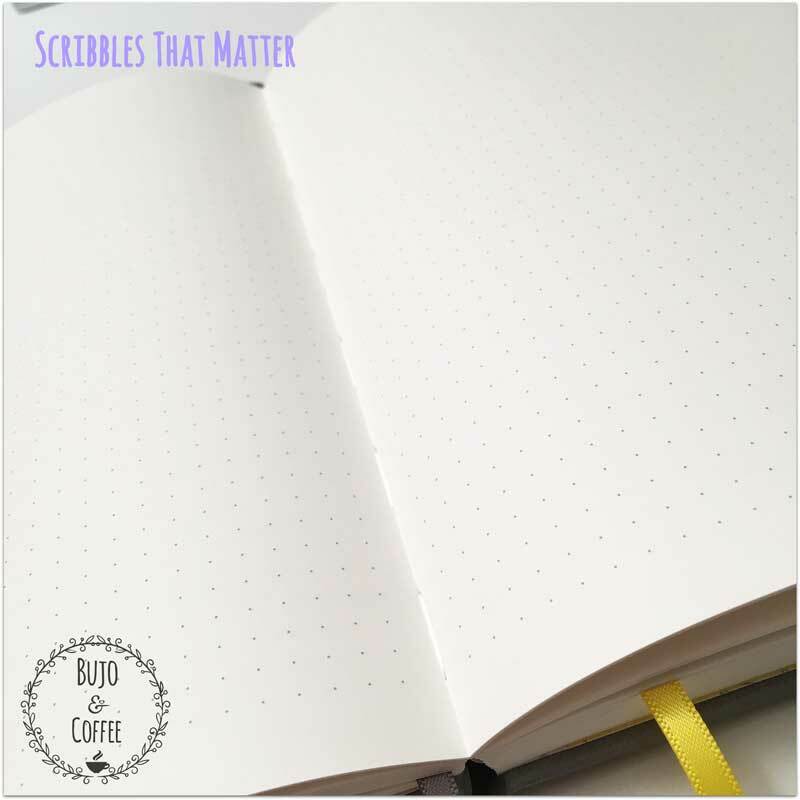 Kisses and keep bullet journaling! Hi! 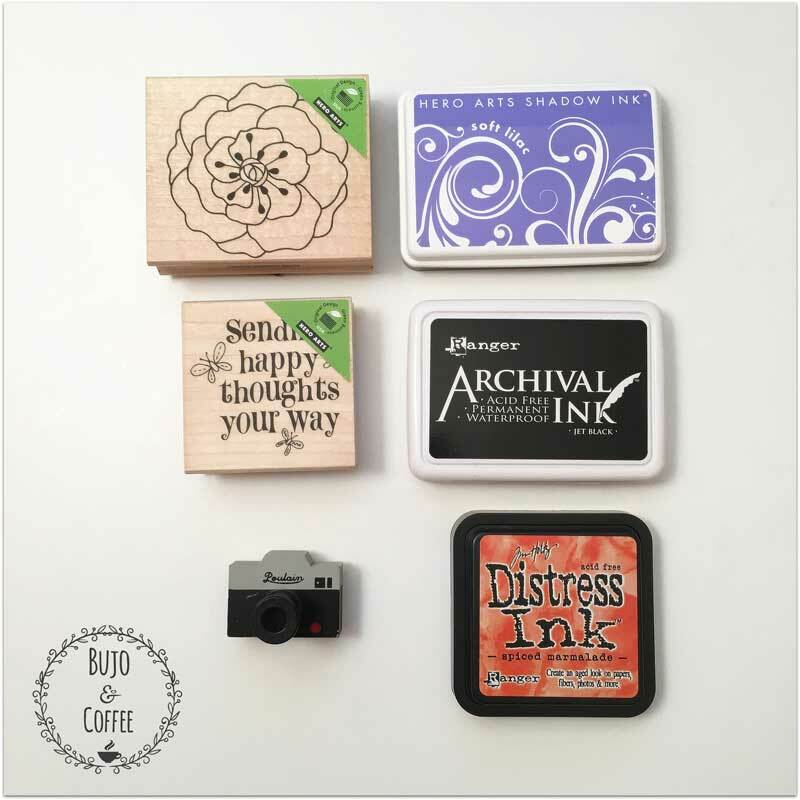 Would this be a great journal for watercolor? I used fluid dye, but in some parts of the page as stripes. 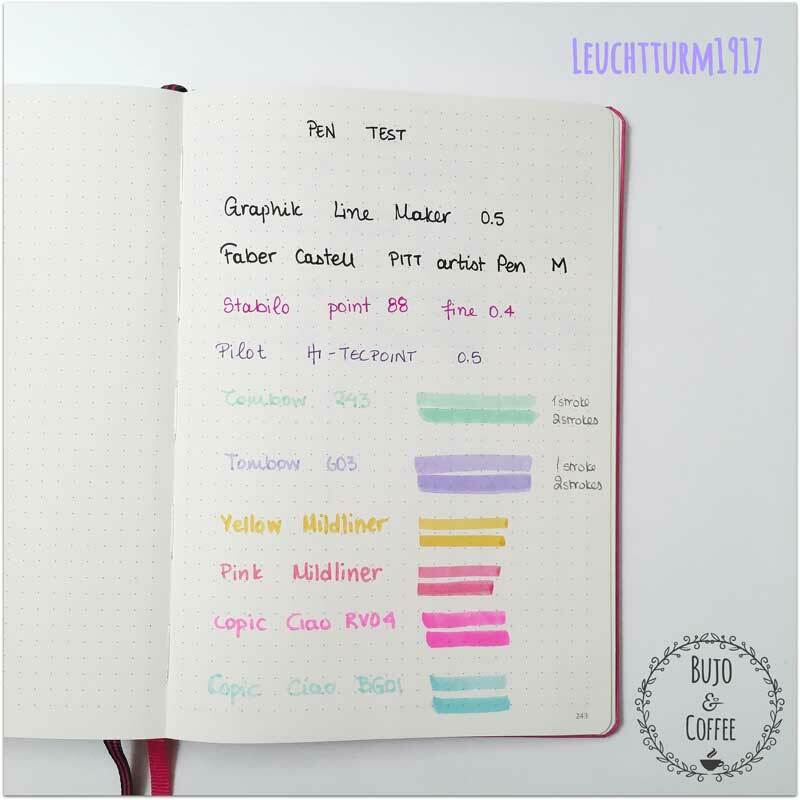 This was ok, but i think that for big designs, with a lot of details and colours, that wouldn’t be ok.
Is the leuchtturm1917 notebook in this test the normal notebook or the bullet journal one? Because my leuchtturm1917 has 3 page markers (bookmarks), key, index, “how to” guide and pages for future log already marked in it. Yours doesn’t seem to have any of those things. I LOVE the cover of the STM because that is me. Random doodles. Thanks for the details and information. Best ever. Thank you Kelly!!! I love the doodles as well! So funny and nice!!! Thank You! Your review was exactly what I was looking for. Great pen test and I’m ready to buy!! Thank you Michelle! I am glad that I helped you!! !